Lunaris is an AR experience tied to a public artwork located in the Skate Park, Bailey Street, Clunes, Victoria, Australia. 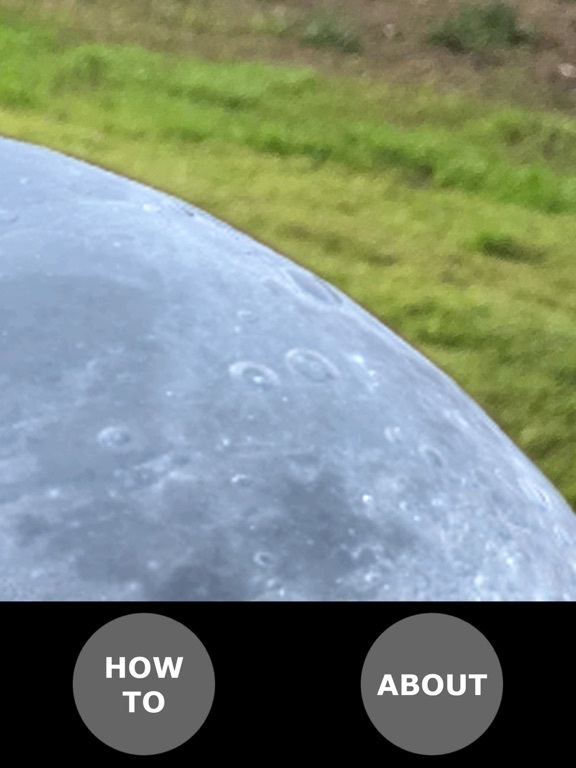 The app includes a highly detailed lunar model, based on NASA documentation of the moon. This makes Lunaris a great educational tool. 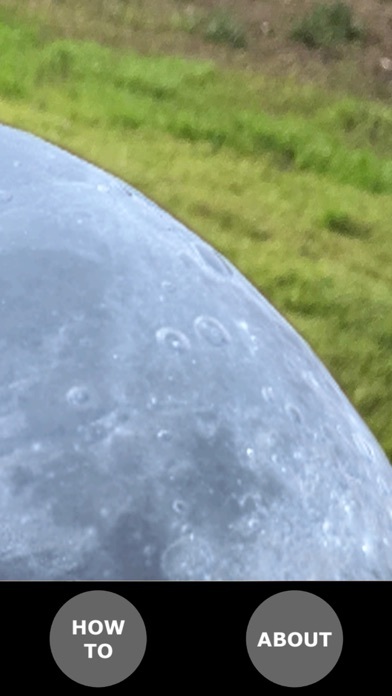 Users of Lunaris who are on-site in Clunes use the 6-meter diameter tracking-marker embedded arena that is part of the sculpture to explore the lunar surface. Artist Joanne Mott, commissioned by Hepburn Shire Council, Victoria, Australia.